Eighth Street, Corner of Madden Avenue. 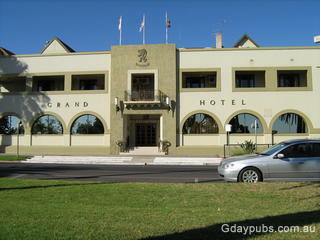 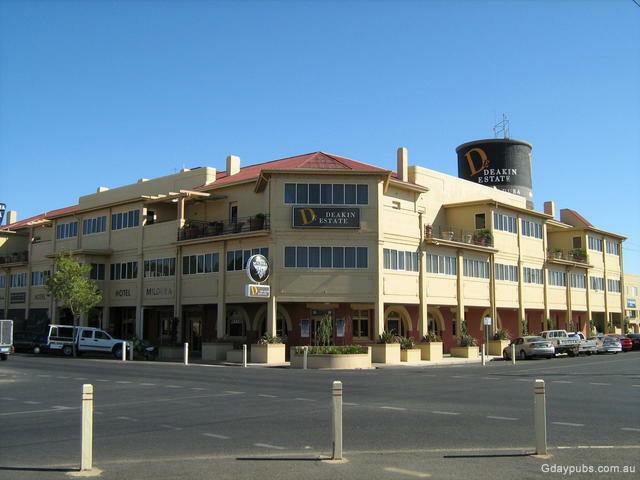 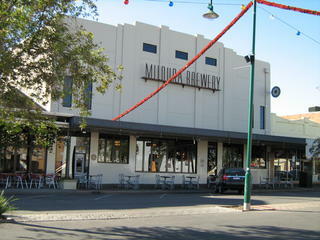 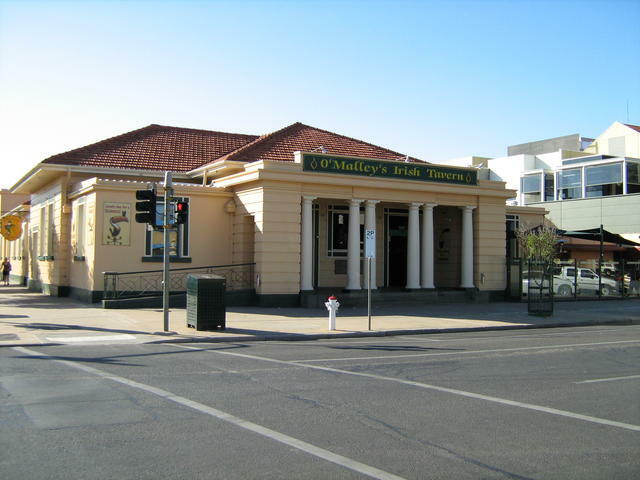 Mildura is located on the Murray River in the North West corner of Victoria. 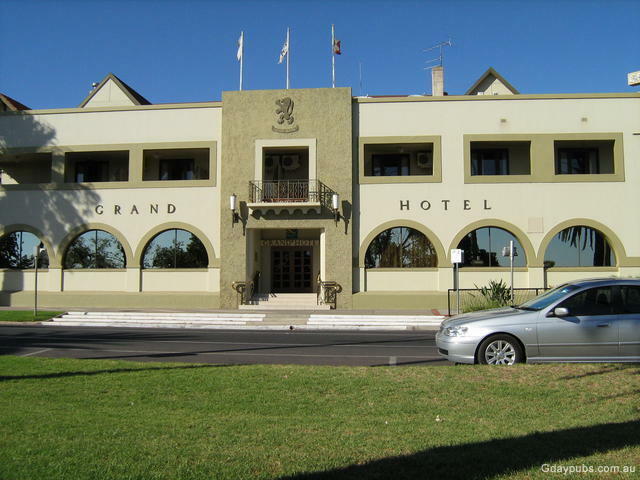 It is one of Australia's fastest growing inland centres.